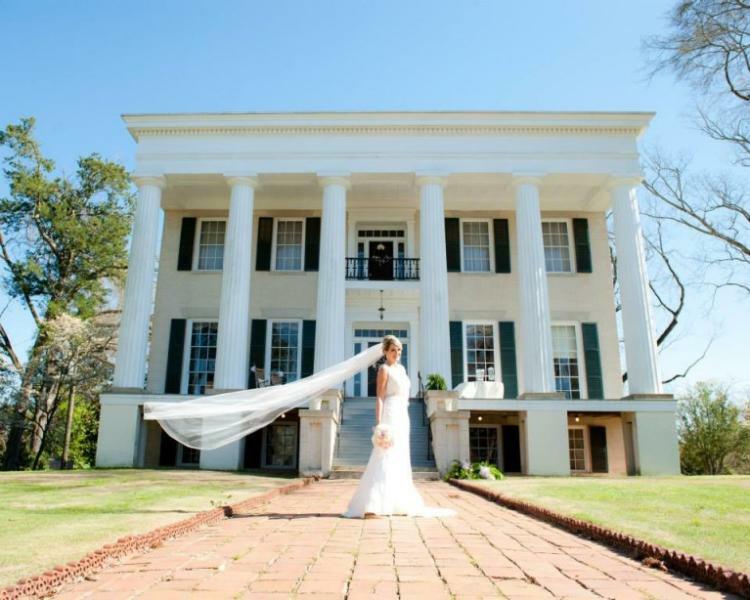 Offering magnificent Antebellum homes, stunning lake views and a quaint community vibe, Milledgeville is the perfect place to begin your happily ever after. 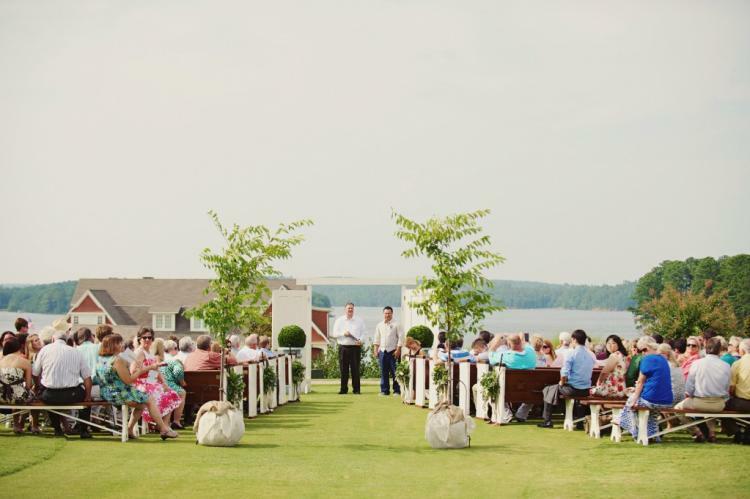 These creative locations are beyond the chapel and offer reception services on site! From a formal affair to a casual BBQ, you&apos;ll fall in love with Milledgeville.